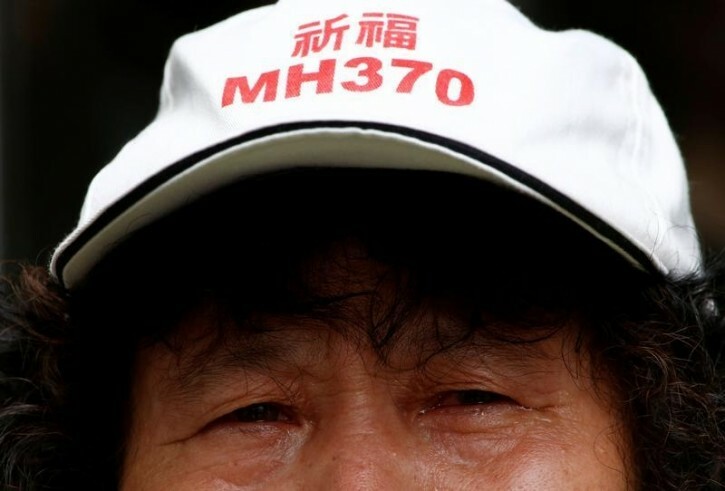 Sydney - A fresh analysis of the final moments of doomed Malaysia Airlines Flight 370 suggests no one was controlling the plane when it plane plunged into the ocean. The new analysis comes in a technical report released Wednesday by the Australian Transport Safety Bureau. The report seems to support the theory investigators have long favored — that no one was at the controls of the Boeing 777 when it ran out of fuel and plunged at high speed into a remote stretch of the Indian Ocean off Australia’s west coast in 2014. In recent months, critics have increasingly been pushing the alternate theory that someone was still controlling the plane at the end of its flight. If that was the case, the aircraft could have glided much farther.